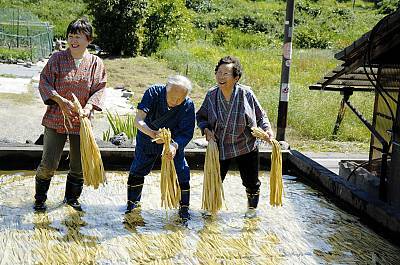 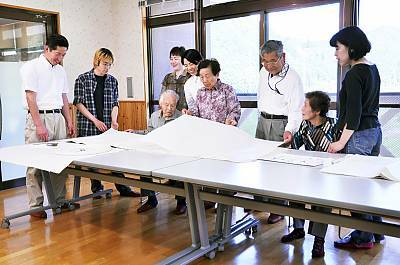 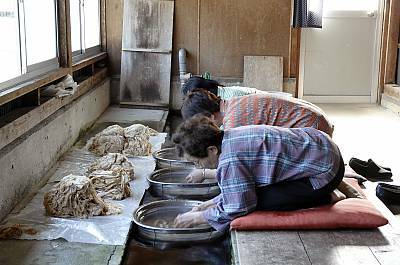 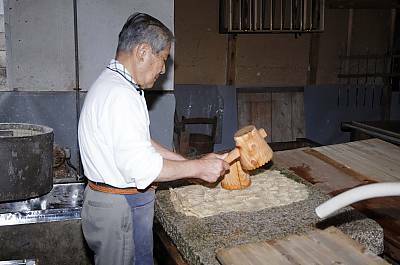 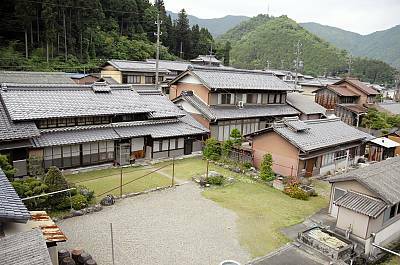 EN: The papermaking of Hon-minoshi has been handed down at Warabi-area in Mino city. 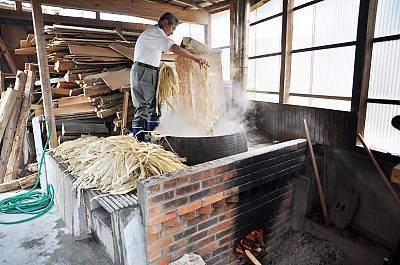 EN: The inner bast is boiled in a caldron to soften. 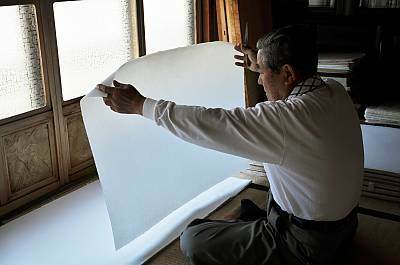 EN: The sheets of Hon-minoshi are formed by the skillful technique with subtle combinations of side to side and backward and forward movements of screen. 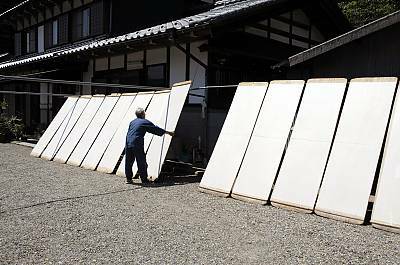 EN: The sheets of paper are put on the board of Japanese horse chestnut 'Toti' and dried in the sunlight. 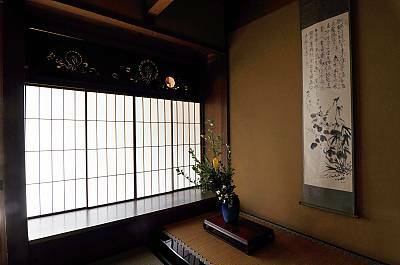 EN: Hon-minoshi is used for' Shoji', the sliding paper-screen doors in Japanese traditional residence. 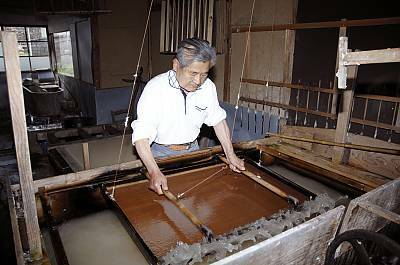 EN: Periodically members and successors hold the training workshop to hand down the technique of Hon-minoshi making.